January is a tough month for everyone and for clubbers in particular, it certainly can be a very literal dry January. Here are some events happening this weekend in Dublin and across the country to liven up your New year. 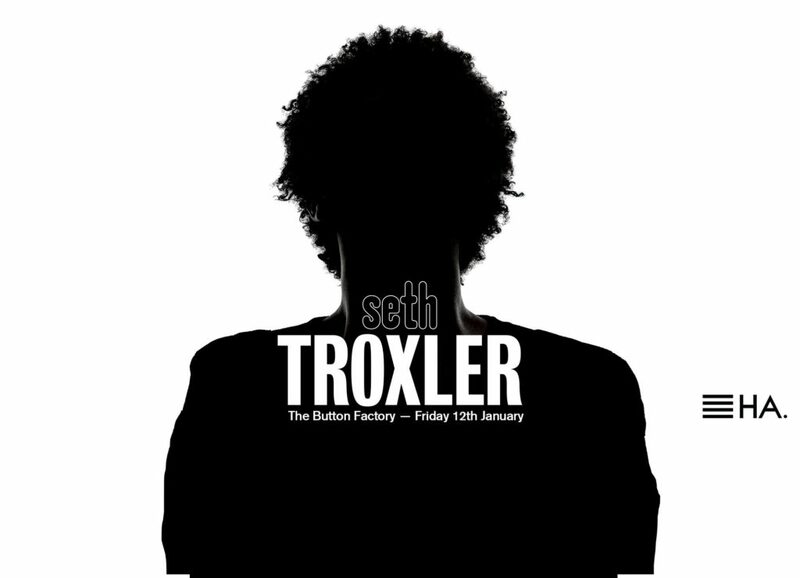 Hidden Agenda are bringing American DJ Seth Troxler to The Button Factory tonight as part of many shows that Seth is doing across Europe at the moment. Tickets €20. 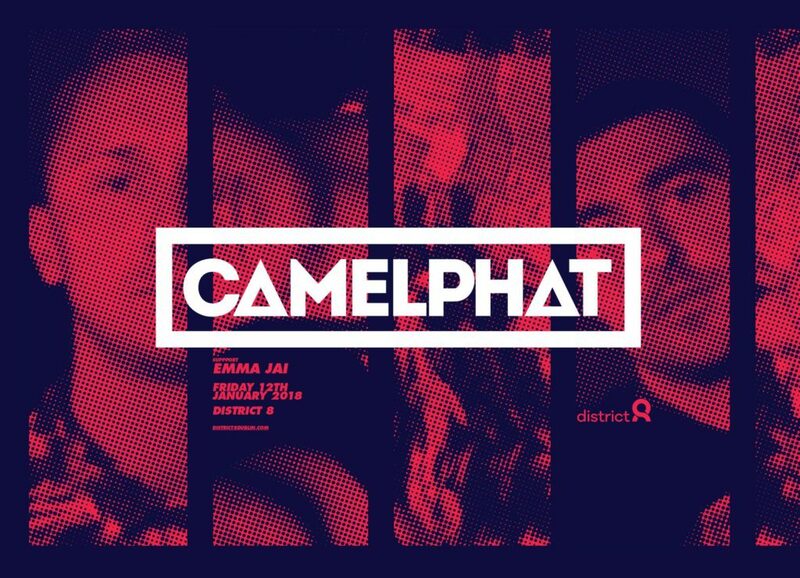 English duo Camelphat will play in District 8 tonight after a recent gig last November with support from DJ Deece in Electric Garden and Theatre in Galway. Tickets €18. 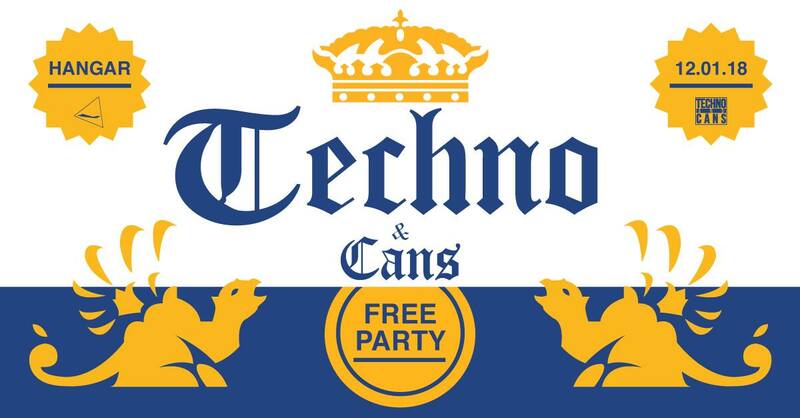 The reliable folks at Techno & Cans are back again this week providing us with non-stop kick drums and debuts in the mainroom in the shape of Kyle O’Neill, Niall Rooney and Labworks’ Shane Lynam, with Gary Kavanagh and Sean Markey of Oktopus on closing duties. Free in before 11.30pm if you’ve posted on the event. Get involved below. 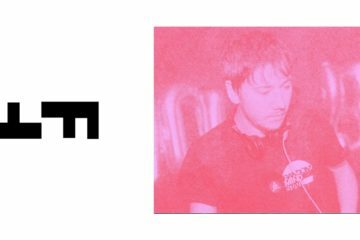 Pygmalion team up with Belfasts Timmy Stewart and resident DJ Colin Perkins for a five hour B2B set tonight at the vaults. Support comes from Ciara Brady. This is set to be a night full of house bangers with some disco groove from Ciara Brady. Advance tickets €6. 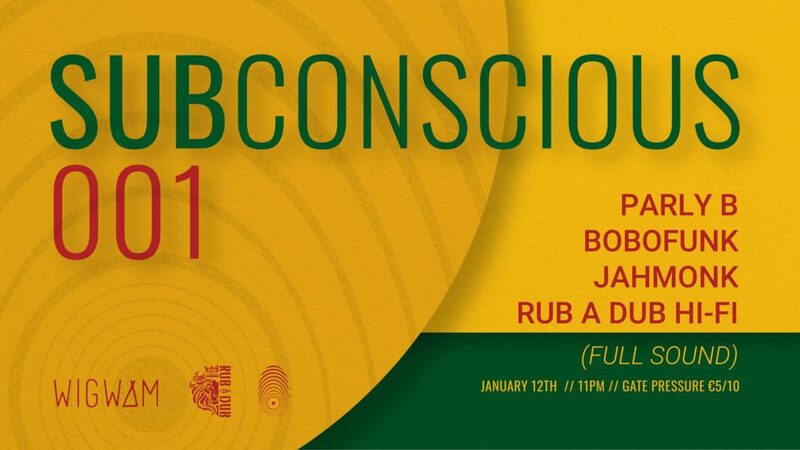 Subconscious is a new monthly bass music initiative in Wigwam showcasing a wide variety of music such as Jungle and Garage with live MC’s and selectors. 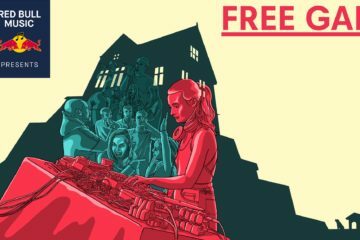 Hosted by Doncaster’s Parly B, DJs tonight include JahMonk, Bobofunk and Rub a Dub Hi-Fi. 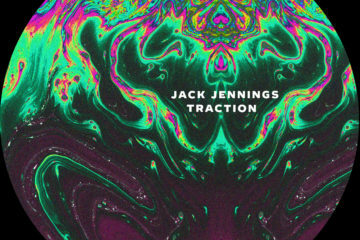 Expect everything from house bangers to grime and jungle. The Building society x Codework are delighted to welcome Aussie DJ Subjoi to Hangars warehouse tonight for his debut Irish show. 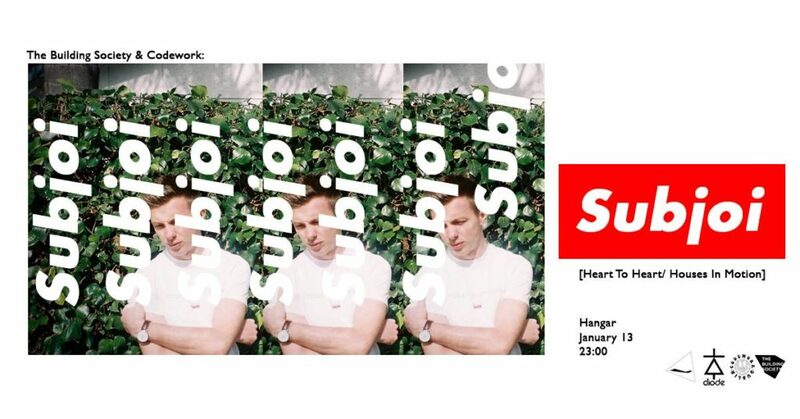 Support for Subjoi tomorrow comes from Codeworks DJs and Cóilí Collins. Tickets €15. 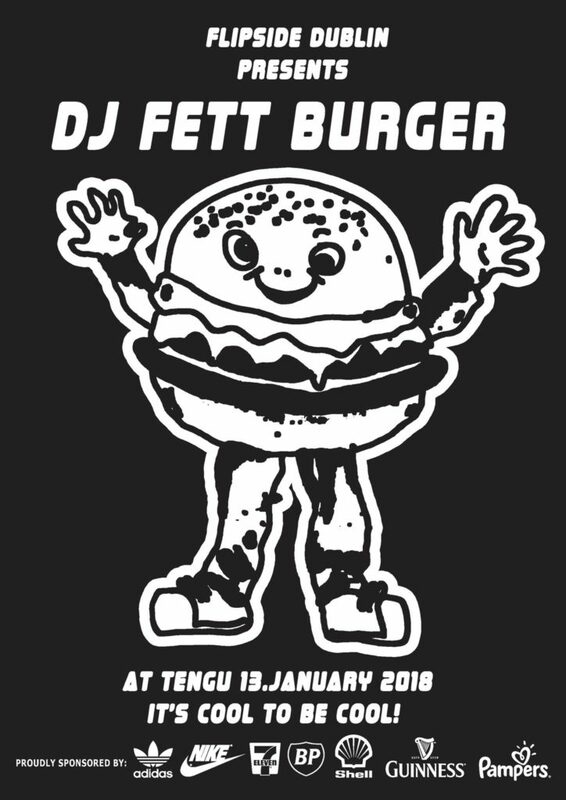 Flipside Dublin present DJ Fett Burger for a back to back with himself all night long in Tengu on Saturday night before he heads to Europe for shows in Berlin and Amsterdam. Doors €10. 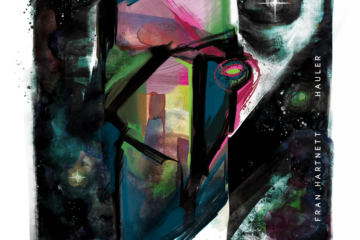 Ireland’s most progressive and resident female collective are set to play in the Pyg Vaults this Saturday night. 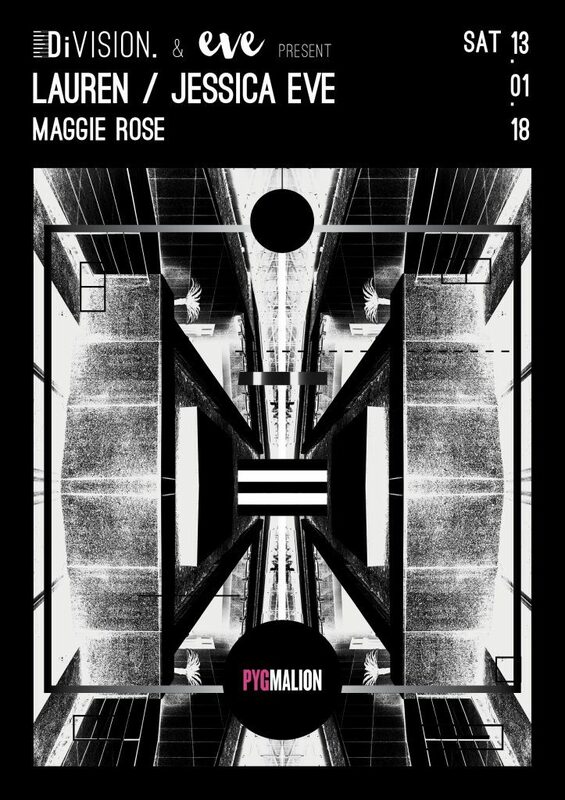 Lauren and Jess will play for five hours in the vaults while Maggie Rose prepares for her Pyg debut on the Terrace. 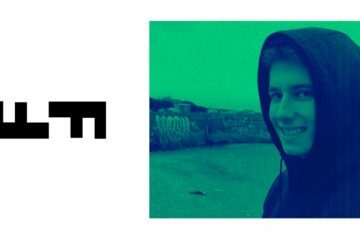 Polish DJ and producer Jacob B will be playing at The Button Factory on Saturday night after playing in Habitat in Limerick last April and Cork on Friday night.